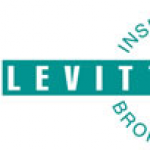 Reliable Insurance Brokers - Levitt Insurance Brokers Ltd. Sometimes, you get carried away cruising your vehicle on the road and oftentimes exceeds the speed limit. What could happen? It’s either you could get yourself in trouble or you can get other people harmed. That’s why if you start driving, you also need to be insured. That is why start asking your friends, family, colleagues, or even your boss if how much is car insurance so that you can save on it and get your vehicle insured. Car insurances provide cover for you and other named drivers in the event of driving-related damage or injury. With comprehensive car insurance, you can claim from your insurer for your accidents that are deemed to be your fault. 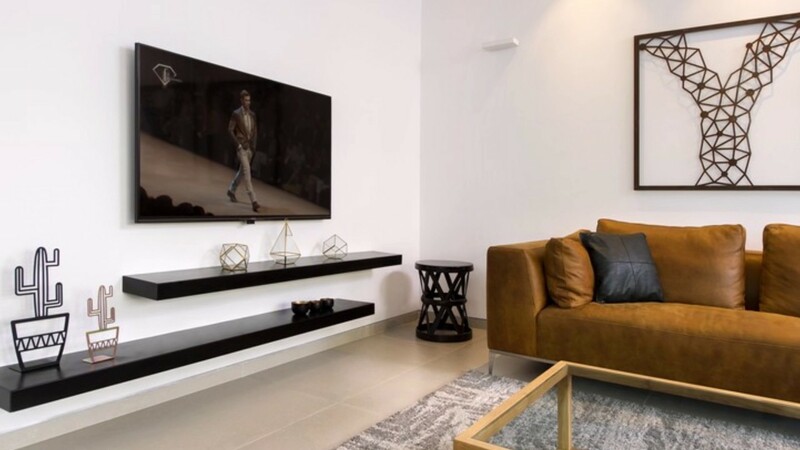 It gives you an added level of protection and peace of mind that won’t have to necessarily pay for expensive repairs; just your compulsory and voluntary excess. Some states legally require car insurance. Liability coverage may help pay for the other person’s losses if you caused an accident that injures someone or damages their property. Not getting one can get you hefty fines that can easily be two to three times more expensive than insurance in the first place. Your lender may require you to purchase collision and comprehensive coverage if you’re financing or leasing your vehicles. Your lender or leasing agent is the lienholder of your vehicle while you’re making payments and these two coverages may help protect their investment. Comprehensive or collision coverage may help pay to repair or replace the vehicle if it is damaged in a covered loss. You may be held for costs associated with the car accident that you caused. This includes legal fees, the injured person’s medical expenses and their lost income compensation. Without liability coverage, you would likely have to pay these costs out of your own pocket. 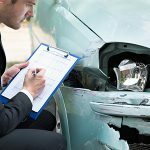 For an accident that involves only minor damage to the vehicles with no injury, the cost can range from $200 to $1000. If you’re injured in an accident, medical payment coverage and personal injury protection may help pay for your medical bills. It may help pay the hospital bills, doctor bills and surgery. Uninsured motorists coverage may help pay your medical bills if you are hit by a driver without insurance. 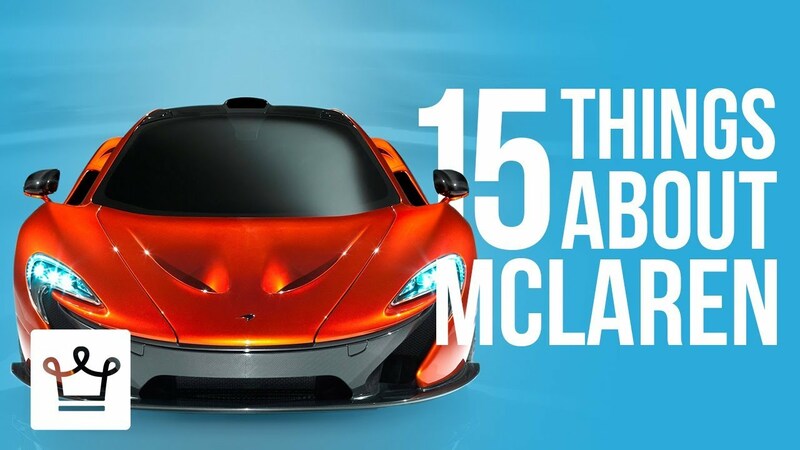 Even trying to get your car repaired can be very expensive. A minor dented bumper can easily cost you more and lost time in your family and work and even stressful in going to the repair shop. Though the price is important, it is essential to buy car insurance that offers the level of cover, and inclusions, that will best meet your needs. Start finding affordable car insurance agents and have your own list of policies. But it is best to check first the policy details before you buy and don’t assume that you’ll be entitled to all the bells and whistles. 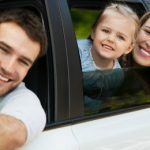 Car insurances aren’t cheap and if you want to save money, find a company that offers affordable car insurances or contact Levitt Insurance Brokers Ltd.